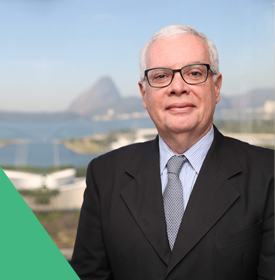 Carlos Affonso S. d’Albuquerque has a Bachelor of Economics from PUC-RJ, a specialization in Advanced Management from Harvard Business School, and MBA in Finance and Corporate Management from renowned Brazilian universities IBMEC-RJ and Coppead-UFRJ. He has been at the helm of Valid since May 2015, as CEO and Chief Investor Relations Officer. He joined Valid in 1996; he became Treasury Manager in 1999; he moved to the position of Manager of Investor Relations after the company’s IPO in April 2006 and held this position until July 2007. In 2010, he added the position of Finance Officer to his portfolio. Alberto holds two bachelor’s degrees: one in Computer Science from IPN in Mexico, and another in Administration, from IPADE Business School, also in Mexico. He began his career at Valid in 2003; his biggest contribution to the company has been the integration of the company’s Payment Methods and Mobile business units. Daniel Impieri holds a degree in Mechanical Production Engineering from EURJ. 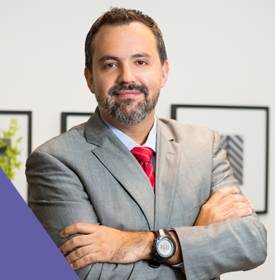 He also has an MBA in Administration, with a focus on Marketing, from PUC-RJ, as well as an Executive MBA from IBMEC/INSPER-SP. He has been part of Valid for 17 years and, during this time, he has contributed to the company’s global expansion by leading the integration of the company Menno and of Valid USA, as well as the installation of the banking smart card, SIM card and contactless plants, and may more significant operations. He led Valid’s global operations up to June 2017, when he took up the position of Payment & Mobile Officer for Latin America, where he looks after the entire segment, from commercial strategy to new business. Marcello dos Santos Ribeiro holds a degree in Data Processing from Nuno Lisboa University. He joined the company in 1986 as a Systems Support Analyst, and he has built an amazing career at Valid, including the position of Superintendent of Identification. He has participated in several strategic projects that have contributed to the growth and strengthening of the Identification Division and has always been committed to Valid’s values. 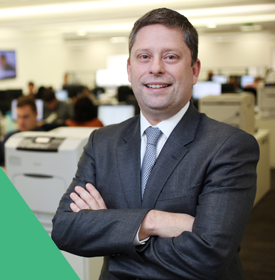 In June 2018, he took up the position of Chief Commercial Officer, Identification for Latin America. 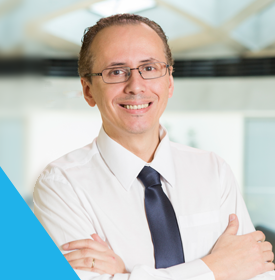 Marcio’s undergraduate education was in Technology, with a focus on Software Development and Databases, and he also holds an MBA in Development and Technological Innovation from USP. He has worked in all operations and management positions in IT and digital security. He joined Valid in 2011 with the mission of creating a business plan for a new market. He has been at the forefront of several important achievements, such as a substantial increase in market share and creation of value for Valid Digital Certification. 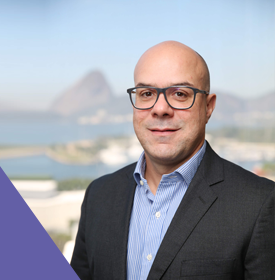 Marcio is also business lead for Digital Certification and Blockchain, and he is frequently called upon by major media outlets to share his experience in innovation and technology. Michael Fox has over 30 years of experience in the areas of business development and management. He worked for more than a decade in the identification sector in the US before joining Valid in 2013. Michael holds a degree in Computer Science with a focus on corporate management from Purdue University. Over the years, he has specialized in technical product development, project management and executive leadership. Over his career, he has led the development of important business growth, partnerships, and trust relationships such as the implementation of Valid’s first DL/ID project in the US market. 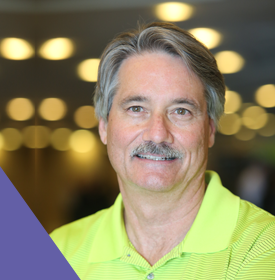 Michael focuses his team and goals on establishing long-term customer relationships and services. Patrícia Piñeiro has a Psychology degree from PUC-RJ and an MBA in Human Resources. In her over 20 years of experience in HR, she has worked at both Brazilian and multinational companies such as Valid and Marcopolo. She came to Valid in 2005 as HR Supervisor and after five years, she was promoted to HR Manager. In 2012, she assumed the title of Superintendent of HR and Services, as lead of RH, Personnel Administration, Facilities, Asset Security, Corporate Communications and Management Systems. 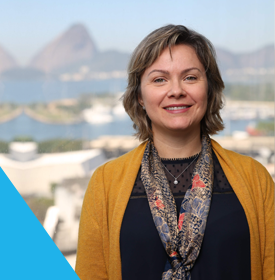 Since 2015, Patrícia has been serving as Global HR and Services Officer. 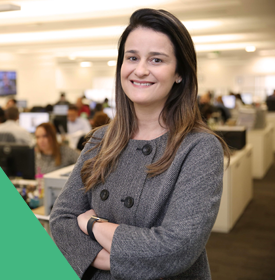 Rita Cristiane Ribeiro Carvalho holds a bachelor’s degree in Business Administration and a specialization in Finance from FGV-RS, as well as a specialization in Business Management from the Fundação dos Administradores do Rio Grande do Sul. She joined Valid in 2005 as a Financial Analyst, and was later promoted to the position of Superintendent of Finance and Investor Relations. Over the years she has participated in several major projects; she has consistently shown her commitment to the company’s values while working to develop business at Valid. In July 2017, Rita took up the position of Chief Financial and Investor Relations Officer. 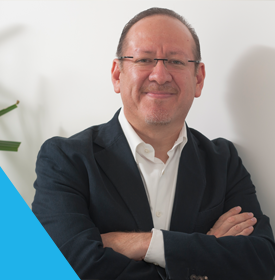 Salvador Cabrera earned his undergraduate degree in Electronics Engineering at the National Autonomous University of Mexico, and an MBA at COPPEAD-UFRJ; he has nearly twenty years of experience in the smart cards market. He began his career at Valid in 2010 and has achieved significant results as Commercial Officer. 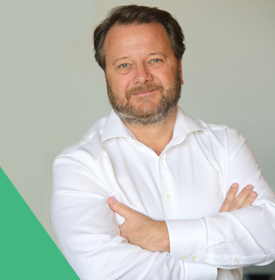 Today, he is responsible for growing Valid’s presence in markets with major business opportunities, such as Asia, Africa and Latin America. With a degree in Banking & Finance from university Frankfurt-Germany, Sven Janssen has been an entrepreneur since the start of his career. In 2015, he sold his Danish company, Fundamenture, to Valid; the intelligence in chip production gained from Fundamenture has made Valid one of the world’s largest Telecom & Banking suppliers. The expertise gained from this acquisition has allowed Valid to enter extremely strategic markets in Asia and Africa.